In the last two years, Glasgow has built more satellites than any other city in Europe. 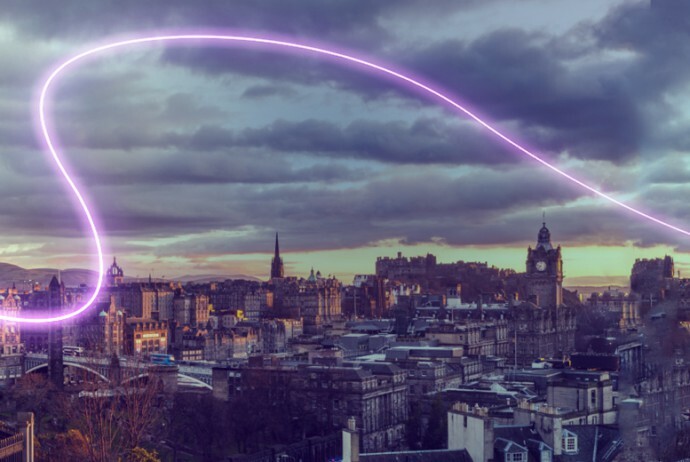 Scotland punches above its weight when it comes to the space industry, particularly around the NewSpace area of small satellite systems (smallsats) and space data solutions companies. It is estimated that more than 250 smallsats will be launched into space in 2017 across the global industry – four times the number of all other satellites combined. Scotland ranks 5th in GDP among the top-level administrative territories of the United Kingdom, placing it at the 5×5 spot of the G8x8. In 2015, the scottish GDP amounted to 127.3 billion €. This was about 7.6 percent of the UK total and just about the same as that of the State of Qatar.